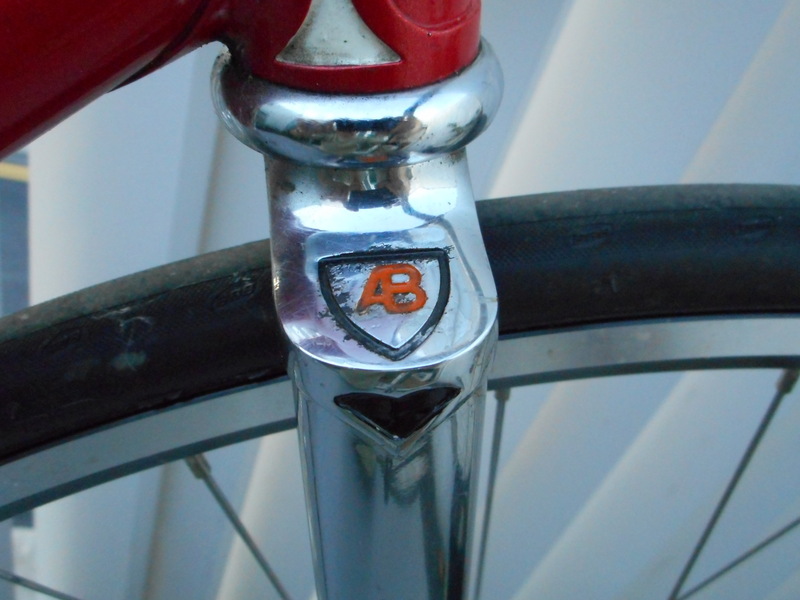 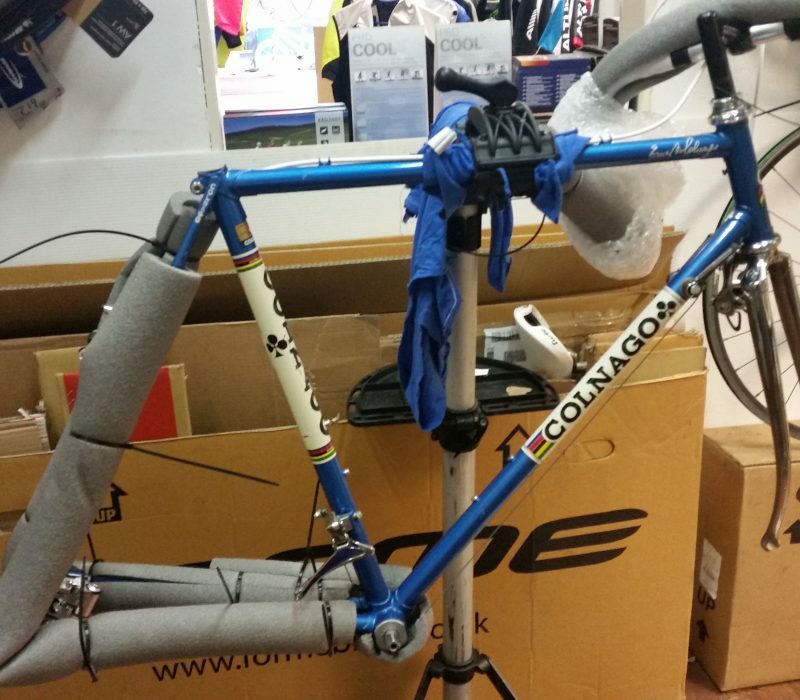 With the current revival of interest in steel frames more and more bike shops are starting to produce stunning restorations. 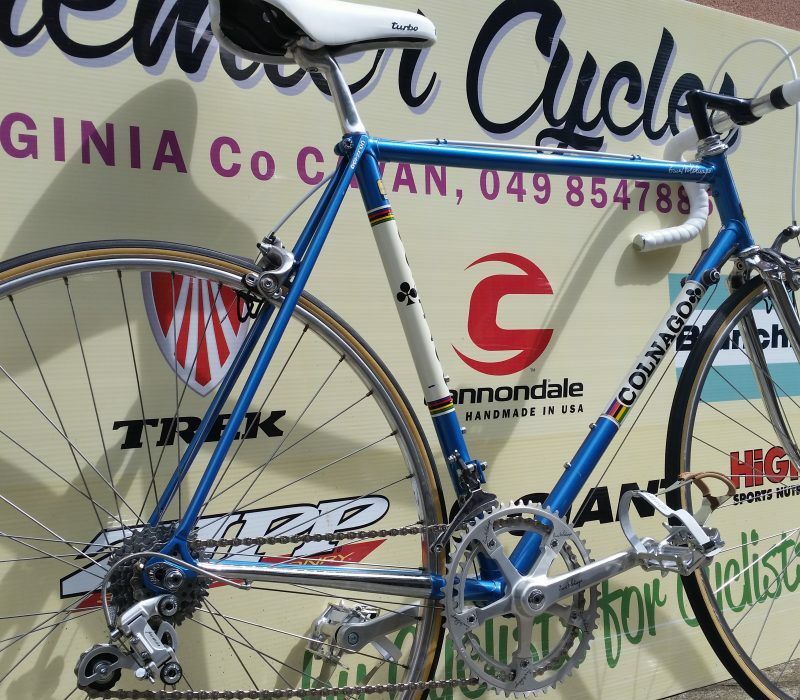 You may have seen the beautiful Gianna Motta and Mercian Professional built by the father and son team of Jimmy and Derek Humphries of Humphries Cycles on this site. 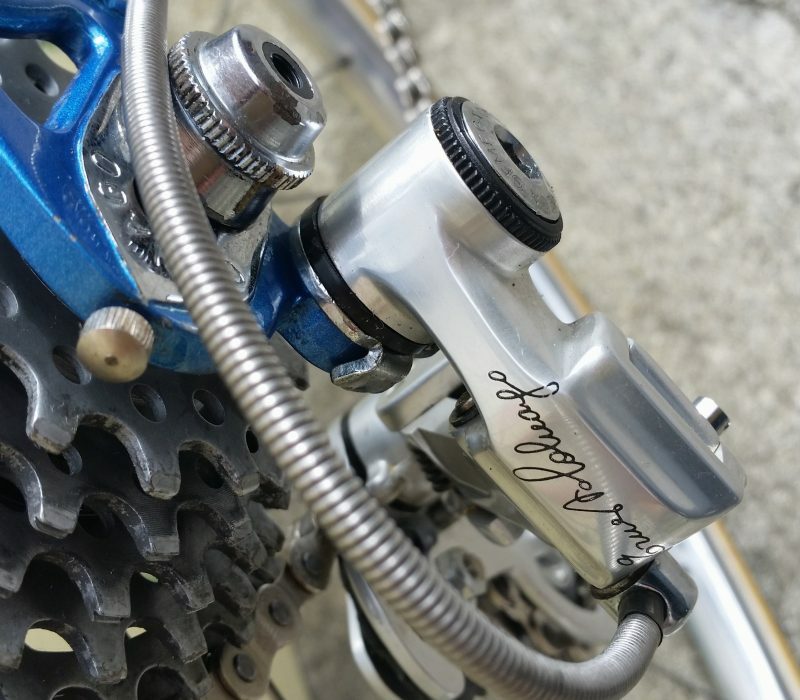 Now another well established family run bike business has just sent us some photos of a recent build for one of their customers. 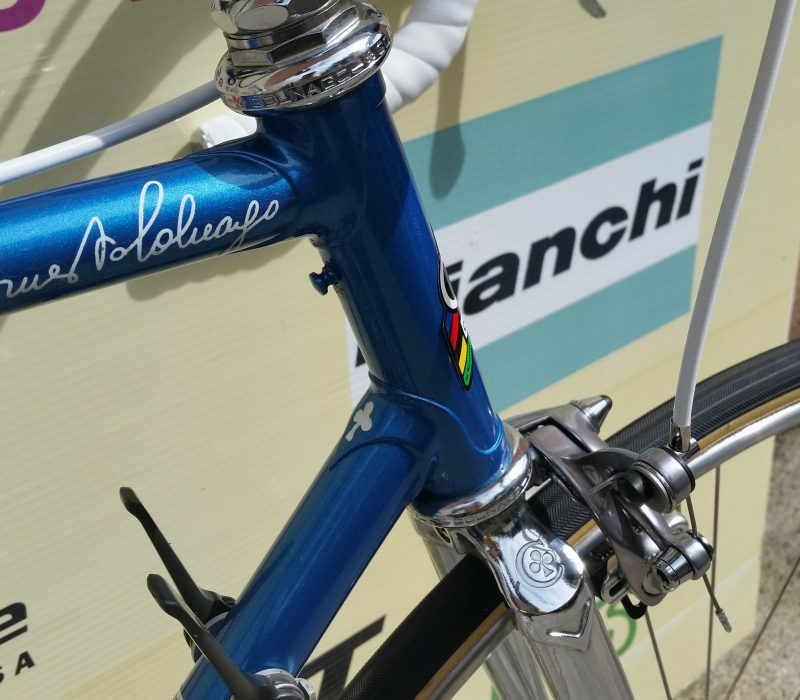 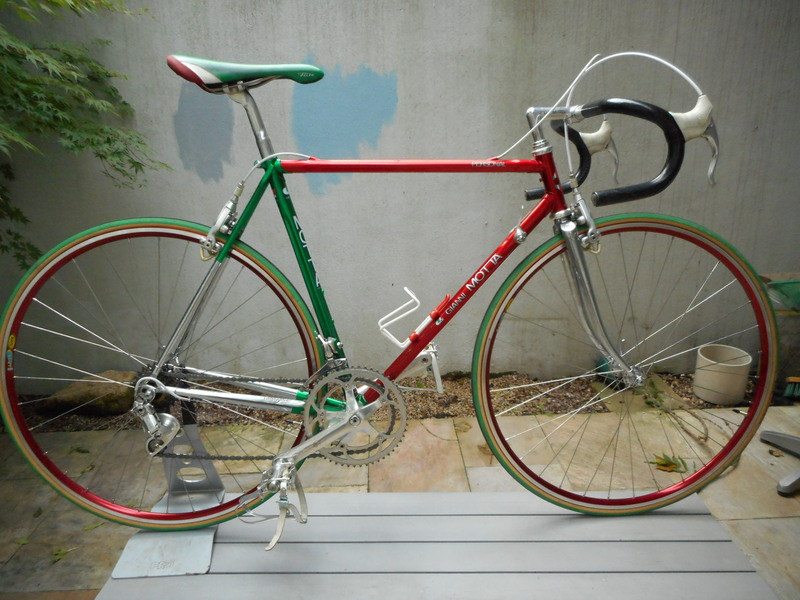 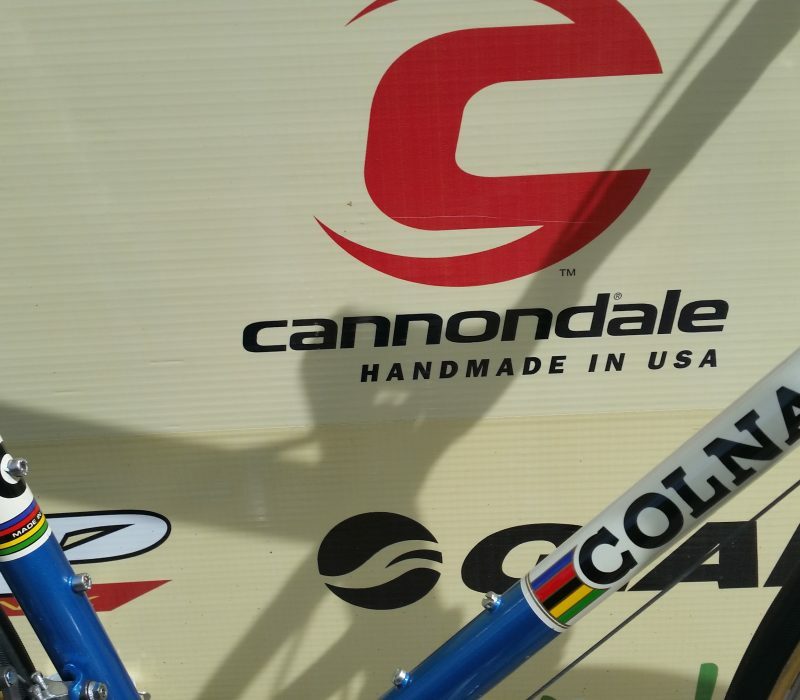 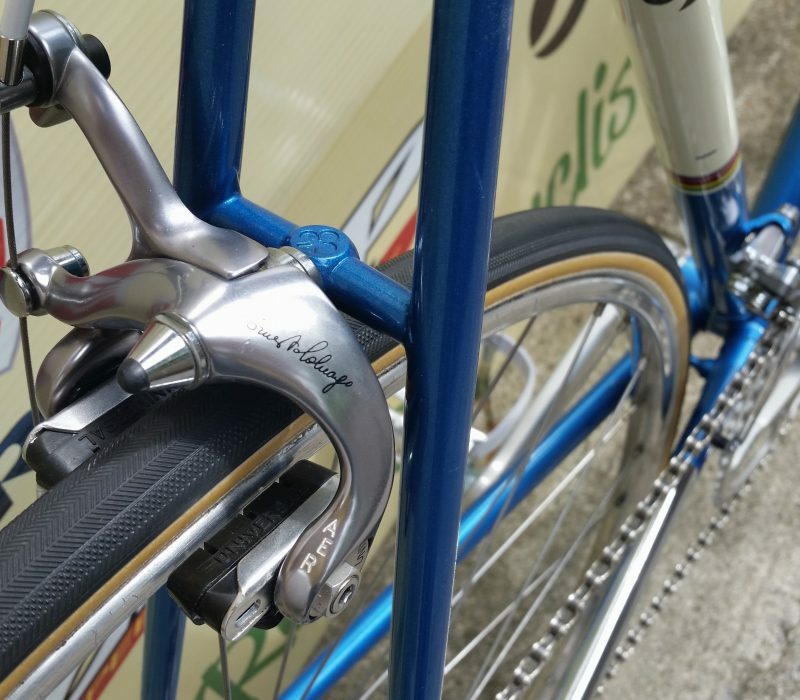 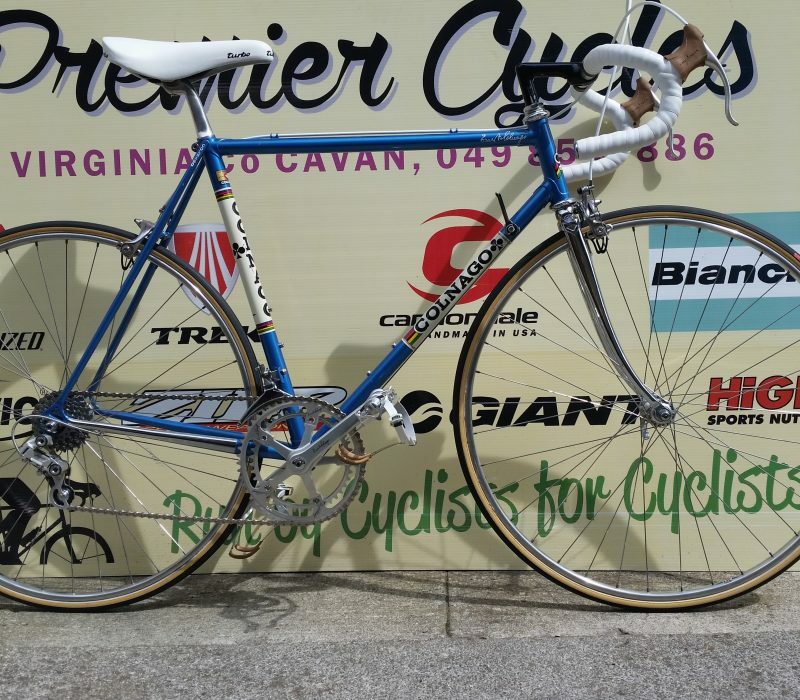 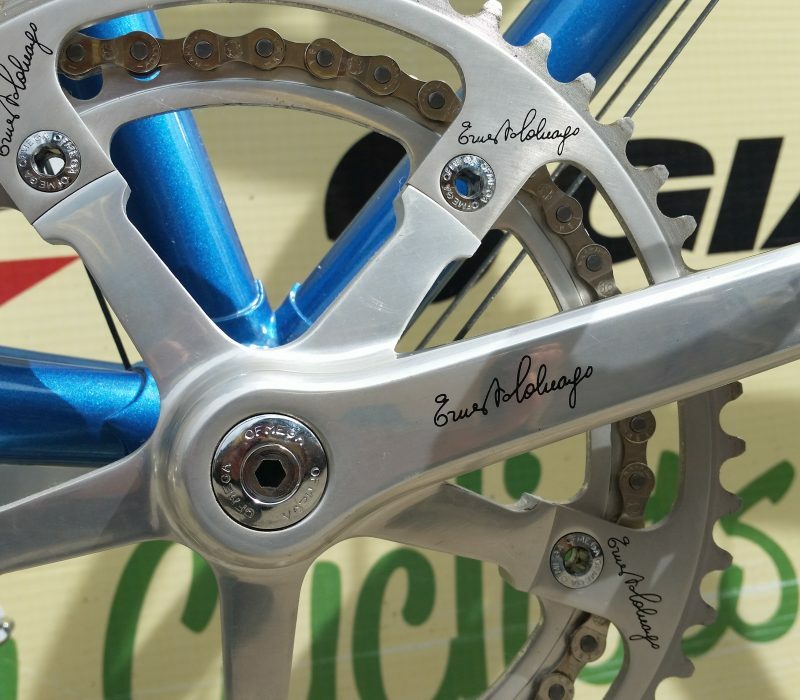 Andy Brady of Premier Cycles Virgina Co. Cavan has over 20 years experience in the bike business and I think you will agree it shows when you see the work that has gone into his recent Colnago build.